In this post on our BAKING WITH A CHARCOAL OVEN Series, we'll focus on a few ways to maintain your charcoal oven. If you have just gotten your charcoal oven, read this post on how to get started with it. If you're not sure how to maintain your charcoal oven, here are a four easy, important tips on how to do so. To keep your charcoal oven in good condition, it's good to clean it weekly by dusting the walls of the oven with a dry cloth and the bottom with a small soft brush. This is very important for hygiene and sanitation reasons. Make sure you scrub it once a month as well. 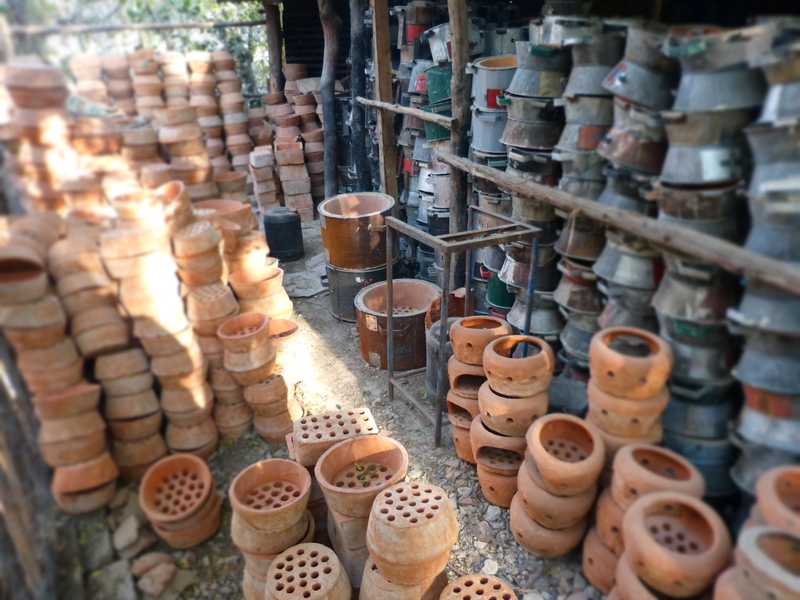 Use a cloth to wash the oven walls, empty the ash from the jiko burners and the collectors at the bottom. Also make sure you scrub the outside of the oven to keep it looking clean as well. Make sure you use the correct fuels in your charcoal oven. Do not use the wrong fuels, such as firewood; this will damage your charcoal oven. It will also shorten the lifespan of your oven. 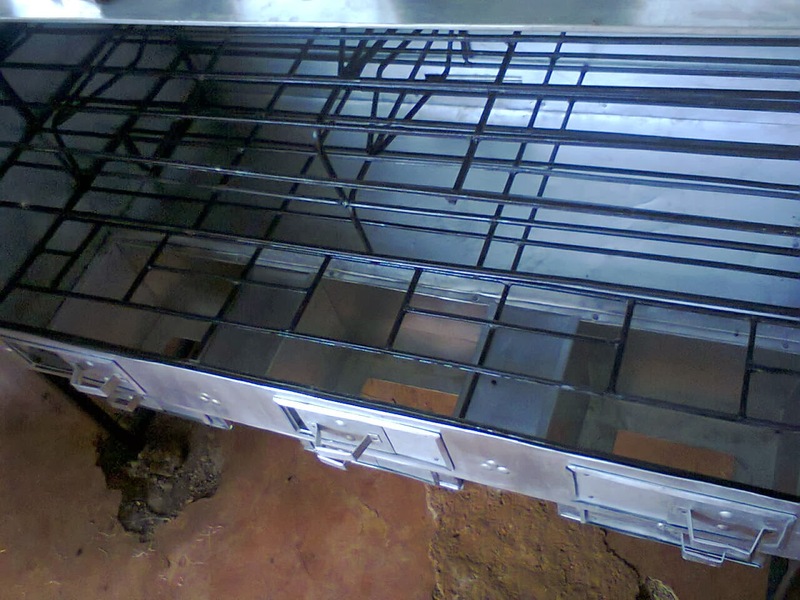 The jiko part of your charcoal oven is made using ceramic/clay material, so you have to be careful of it. Avoid pouring water on that part of the oven - especially while cleaning. The liners can crack over time. To avoid this, make sure you clean the liners with a dry cloth. This will prolong the lifespan of your charcoal oven. Cookswell Charcoal oven liners are manufactured in a way that makes the liners more resistant to cracking even after water has been poured on them numerous times. Visit their blog to learn more. If you're moving your oven to a different location, you need to transport your oven properly. Make sure you tie down the oven carefully and securely while transporting it. Ensure that the oven is carried upright and to prevent the jiko burners from cracking during transportation; you can carry them separately. Store them in a box separately and assemble the oven when you arrive. If you follow these easy, but very important tips - your charcoal oven will last long. 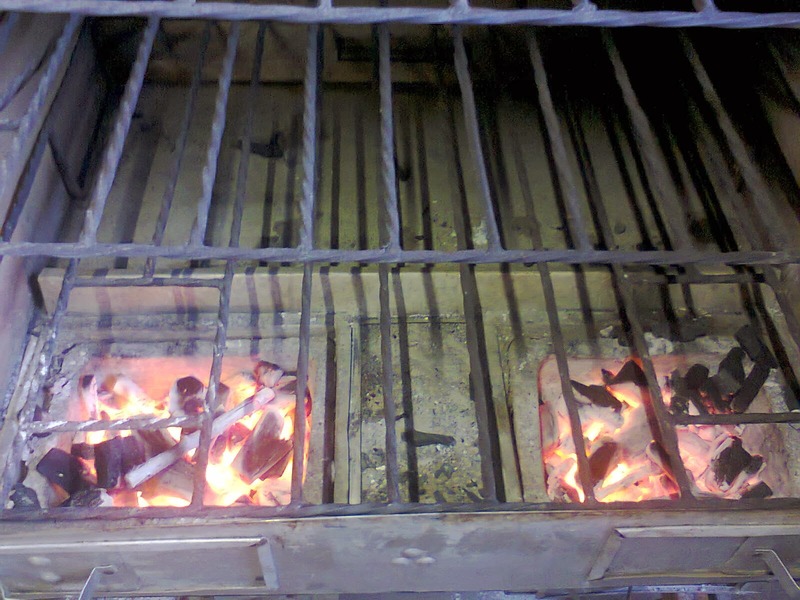 If you have a charcoal oven and would like to add more tips on how to maintain it, please feel free to comment below. And as always, make sure you have fun baking with your charcoal oven ^_^! If you would like to learn how to bake with a charcoal oven, sign up for our baking classes and start learning today. Visit our webpage for more info, email us at bakingclasses@amaribakery.co.ke or Call/Text: 0707557091.